An international boxing tournament, a European food festival, and photo exhibitions—all in Yangon this week. This group art exhibition of 25 artists will showcase paintings, sculptures, installation and photos reflecting the political and social changes in Burma. June 17-29. American Center, Taw Win St, Dagon Tsp. 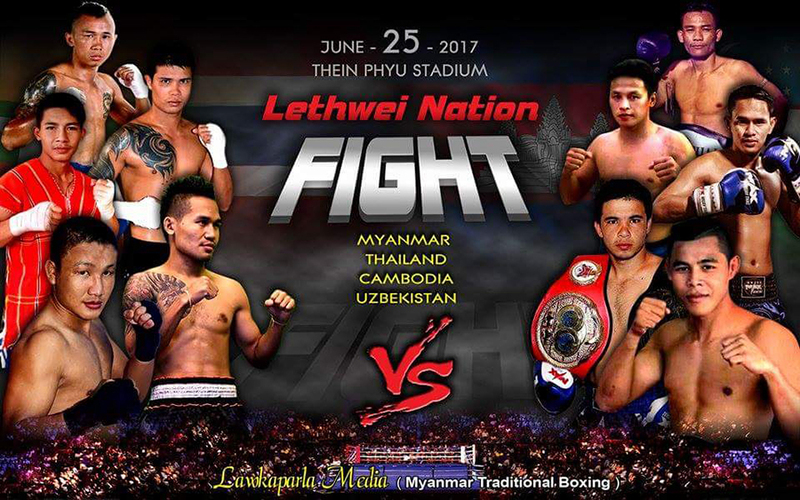 Boxers from Myanmar, Thailand, Cambodia, and Uzbekistan will fight in this Myanmar boxing event. The main event features Myanmar’s Saw Gaw Mu Do and Thailand’s Payak Samui. Tickets are 5,000 to 50,000 kyats at 09-73009686, 09-964400215, 09-964300215. June 25, 1 pm. Theinbyu Boxing Ring. In this first ever World Refugee Day event in Yangon, the film “Cast from the Storm” will be screened. 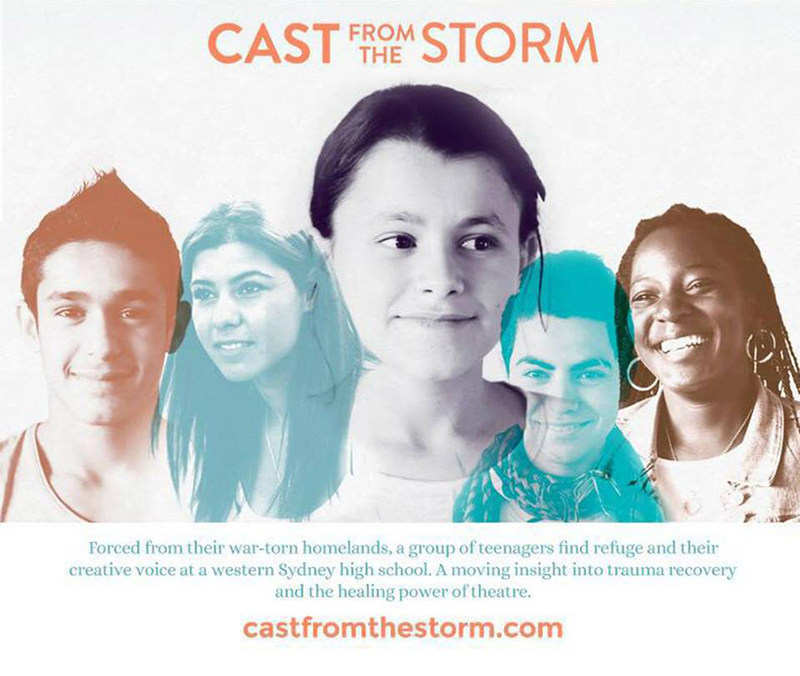 It is about three teenage refugees who found a new home in Australia and new friendships at the Treehouse Theatre, an after-school theatre group. June 20, 7:30 pm – 10 pm. Waziya Cinema, Bogyoke Aung San Road. 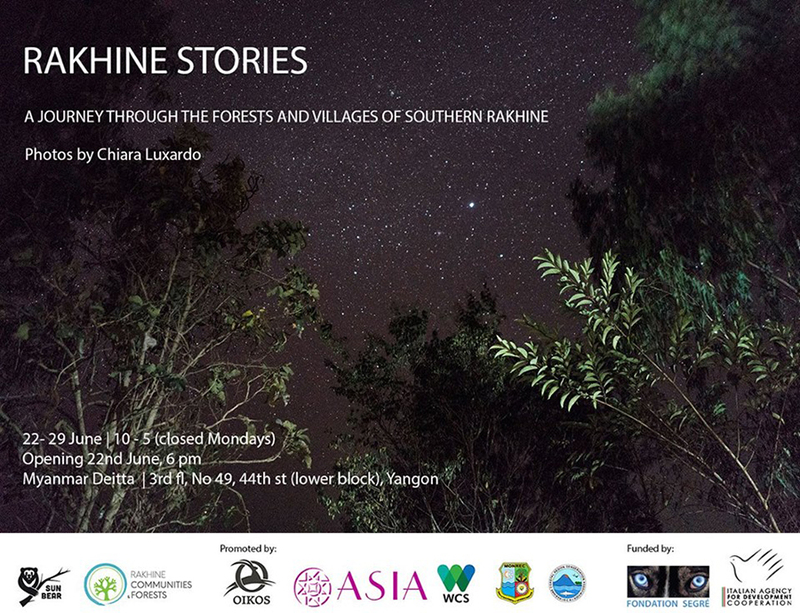 This exhibition showcases photos captured by Chiara in her journey through the forests and villages of southern Rakhine State. June 22-29. Myanmar Dietta, No. 49, 3rd Floor, 44th St. 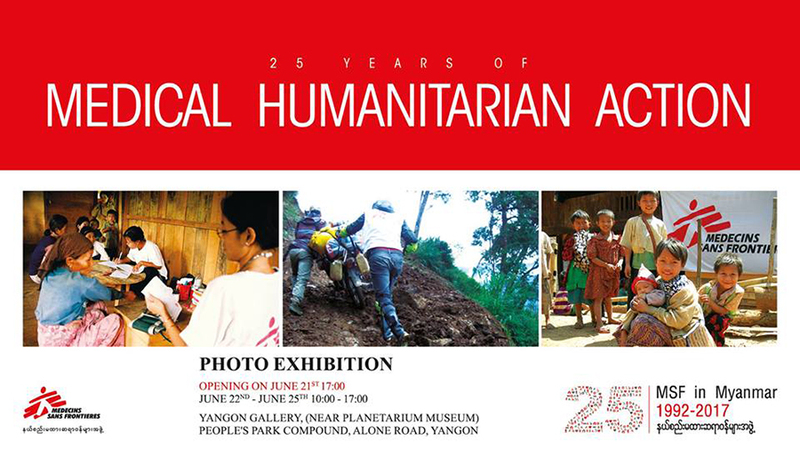 The exhibition retraces Médicins Sans Frontières’ (MSF) past and current activities in Myanmar. It further presents unique portraits of MSF staff and patients, providing a glimpse into their everyday realities. June 22-25. Yangon Gallery. People’s Park. The best European restaurants in Yangon will present a mouthwatering selection of dishes in showcasing the culinary diversity of Europe with dishes from 28 countries on offer. The Fête de la Musique (Music Day), is an annual music celebration happening all over the world where amateur and professional musicians are encouraged to perform under the slogan ‘Make Music.’ Artists such as Gabriel, Ito and Darko along with many talented local musicians will be taking center stage at Myanm/art gallery for a day of experimental/indie music. June 24, 11 am – 7 pm. Myanm/Art. No. 98, 3rd Floor, Bogalayzay St. Artist U Win Pe will showcase over 50 acrylic works at his solo exhibition. June 20-24. Think Art Gallery, No. 23, Nawaday Street, Dagon Tsp. This group art exhibition will feature more than 70 sketches by—you guessed it—38 artists. June 18-25. 43 Art Gallery, 43 St. Dozens of famous classical, pop and rock musicians will perform at this event. Tickets are 7,000 to 10,000 kyats at Call Center 1876: 01-392931, 01-378863. June 25. 6 pm. National Theater, Myoma Kyaung St.